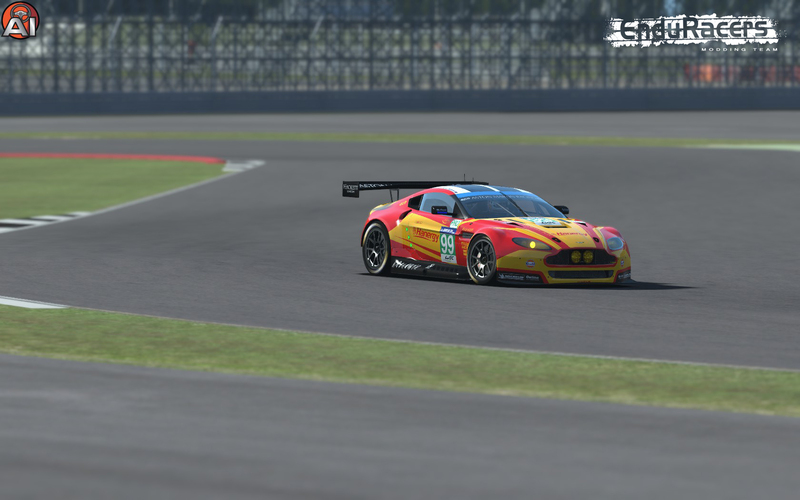 EnduRacers Modding Team & Gentlemen Racers are pleased to provide to you the Endurance Series rF2 build 1.50 ! 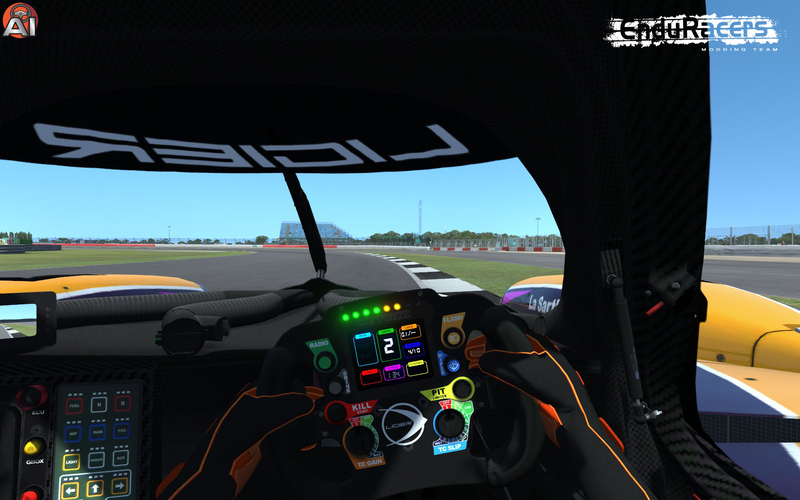 After the recent update of rFactor 2 to the DX11 technology, driver by the new dev team Studio 397, it was necessary to update the mod, specially on the graphic side, in order to enjoy the best possible experience and allow the MOD to take benefits of it. 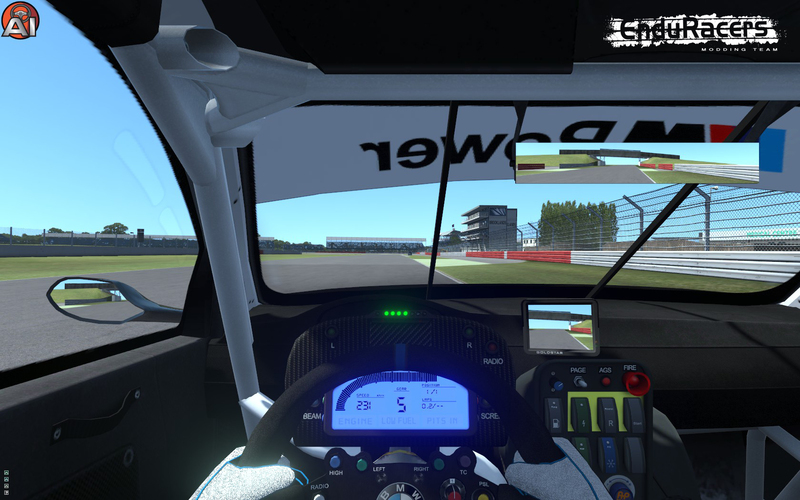 We have updated the bodywork shaders, rims shaders, and cockpit displays (rpm leds or motec devides) shaders. 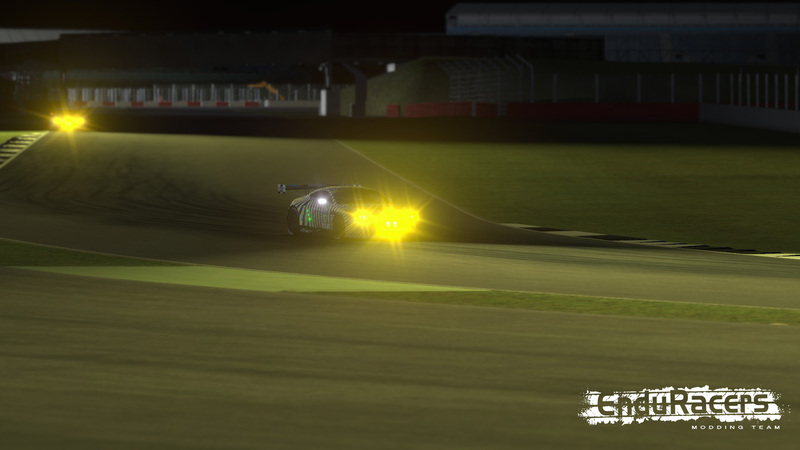 The team used this opportunity to add in this build a physic update for all the cars, correcting the inertia value. This modification has driven an update of all cars defaut setups, so please be carefull with your current setups before making some feedbacks. Don't forget to read carefully the instructions to install and setup correctly the mod. Be carefull, the mod is big, reaching more than 3Gb now. Graphics : Updated bodywork shader to match DX11 update. Graphics : Updated dashboard display devices shader to match DX11 update. Physics : Corrected values of all cars inertia. Physics : Updated defaut setup on all cars. Physics : FFB Upgrades, removed. 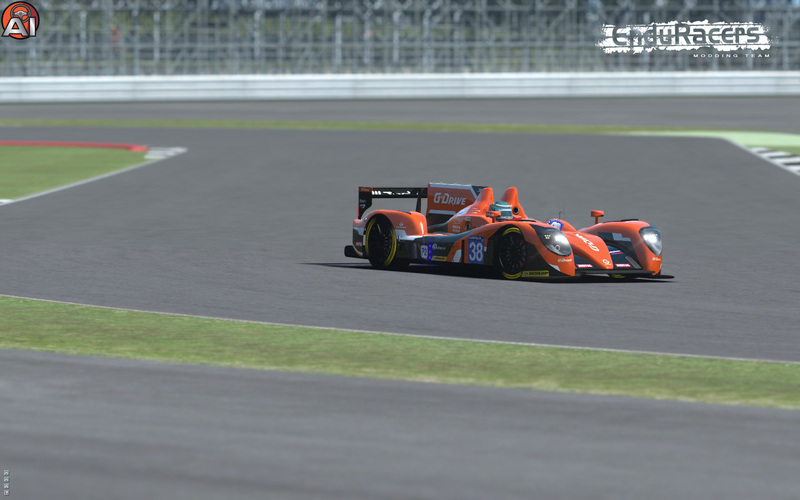 Endurance Series rF2 : MOD downloads & configuration. 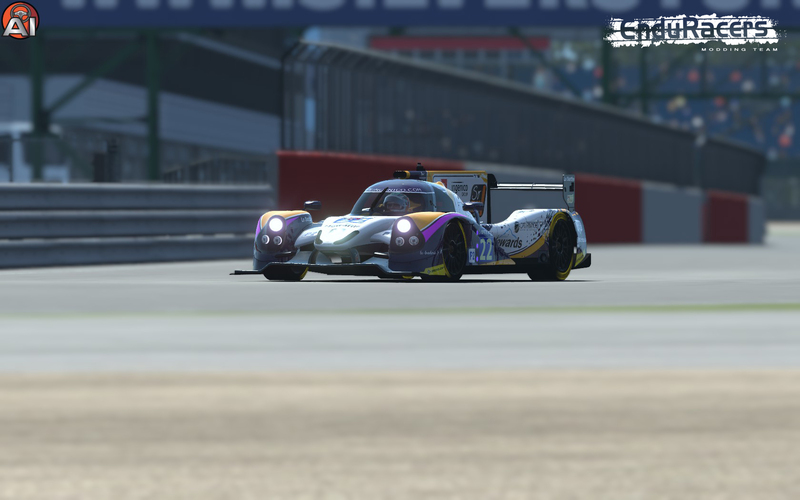 Endurance Series rF2 : MOD informations.